Today's feature is result of the 2013 NaNoWriMo competition. 16 year-old Ally has always known about things—things she shouldn’t really be able to know. Suddenly, she starts having terrifying visions about a former friend who is in desperate trouble. As her powers begin to develop, the adults in her life think she and her psychic abilities might hold the key to unraveling an ancient mystery. Although she’s psychic, she still a normal girl with normal problems, including her attraction to a mysterious boy with a troubled past. Jack may have been in trouble with the law, but Ally sees something in him worth fighting for. Can this unlikely couple work together to find the answers to Ally’s visions before someone gets killed? Can they possibly find love along the way? Reece Evhans has been writing since she was in elementary school. She has come a long way since those thinly veiled imitations of Tolkien masterpieces. 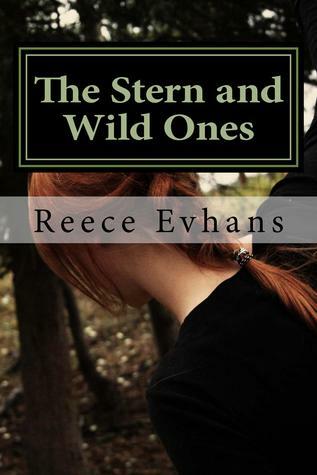 Thanks to NaNoWriMo, Reece finished her debut YA paranormal romance, The Stern and Wild Ones (available on amazon). 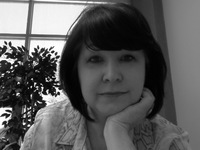 She is currently working on the sequel, due out in the fall of 2014. When she isn't writing, she's a high school English teacher. Cliche, yes, but what can you do?